The Norton has long been one of Moran’s most well known and loved modern designs. 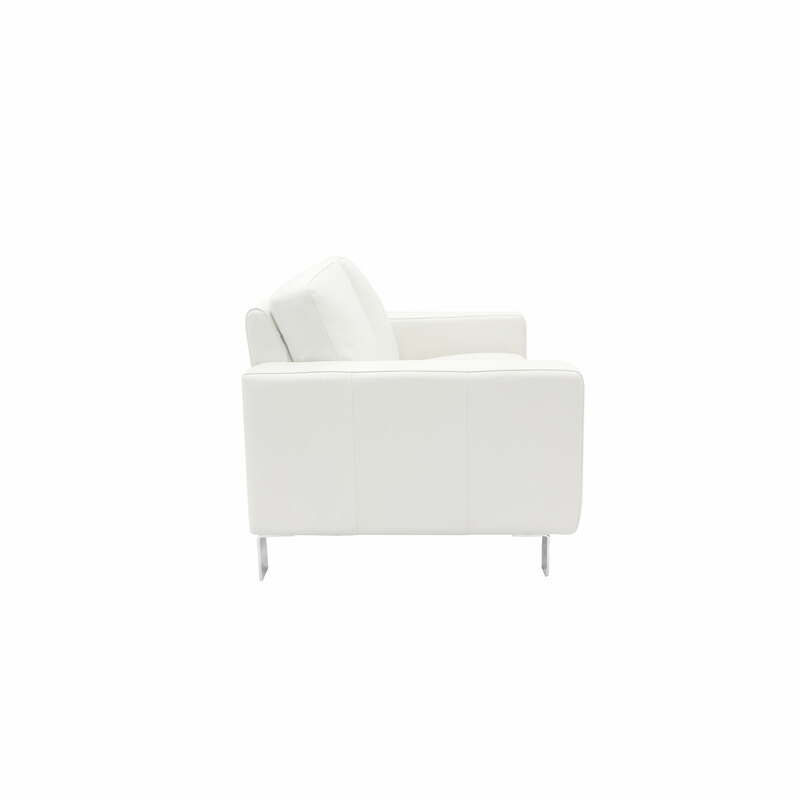 This well proportioned, square arm model exudes class and sophistication. 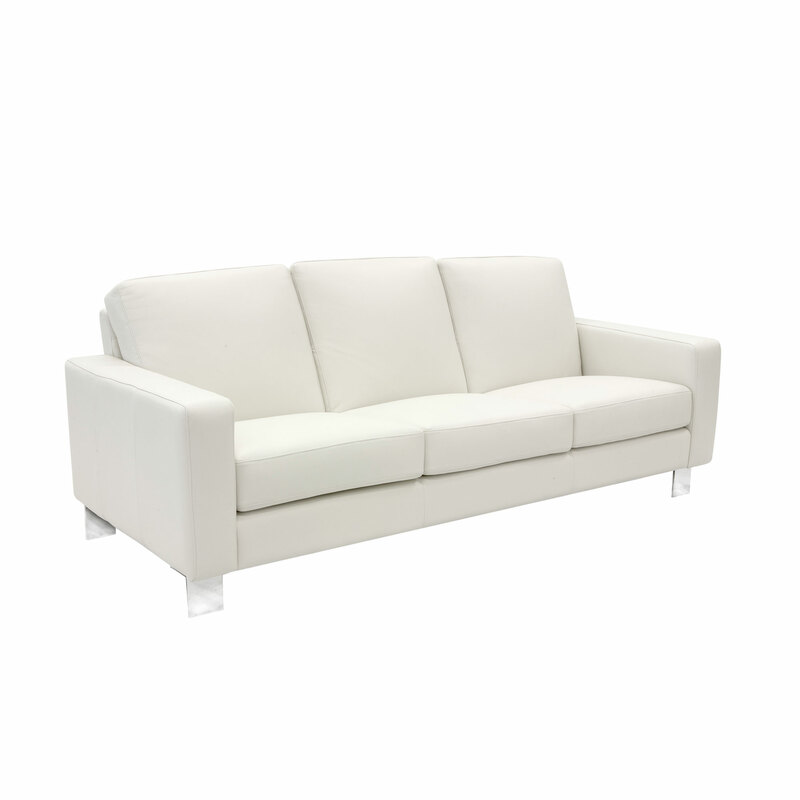 The minimalist clean lines and structured good looks of the body sit gracefully on blade-like polished chrome steel legs. Their unique slender profile and wide reflective face, seem to make the piece defy gravity and adds visual lightness to the overall form. 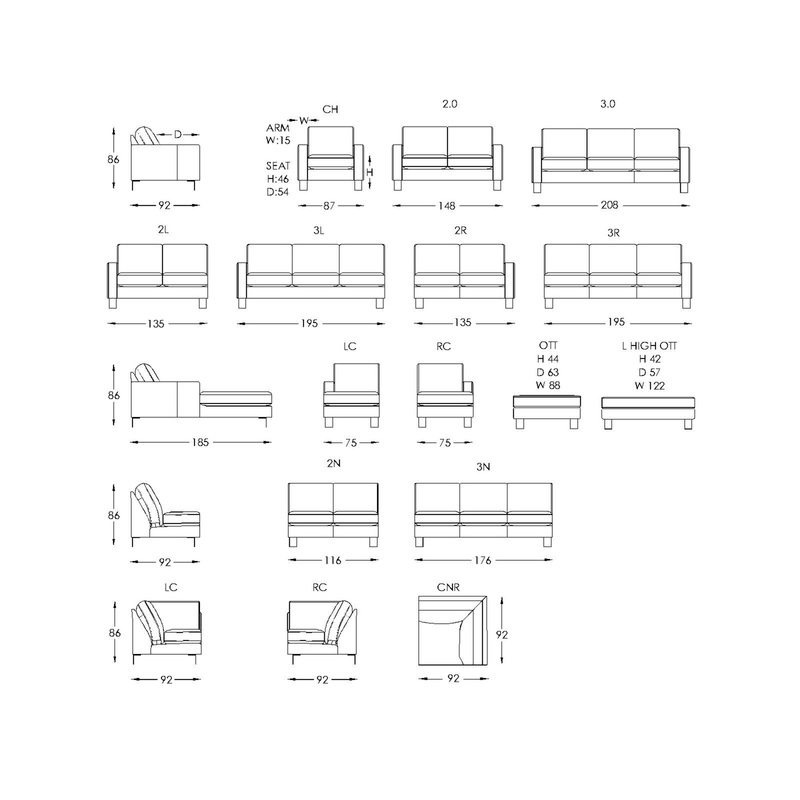 The generous and supportive seating is luxurious and effortlessly comfortable, while the beautifully structured proportions will bring long lasting visual appeal. 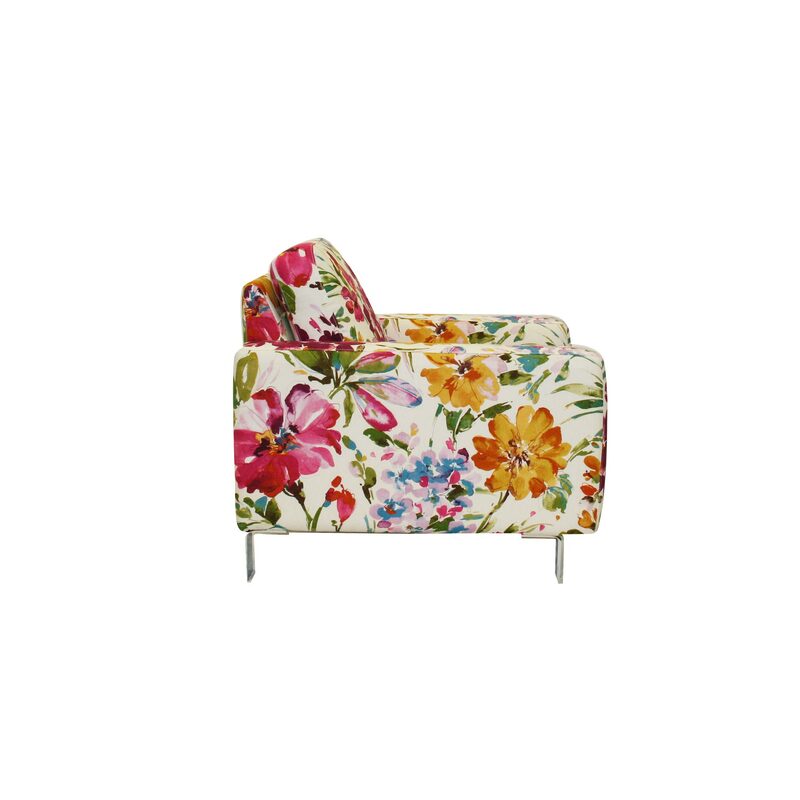 While the Norton looks just stunning in leather, the Norton can also be upholstered in fun and playful fabrics for a bold and statement look to liven up your home. The Norton is designed in Australia, ensuring that the best aspects of Moran’s unique, luxury style are applied to new designs, staying relevant to local design influences and the modern Australian way of living. Bespoke manufacturing ensures each Moran piece made can achieve a luxurious level of comfort and attention to detailing, that often falls short with widely adopted mass production methods. The Norton sofa features a kiln-dried, close-grain hardwood timber frame, providing the underlying quality framework needed for lasting structural integrity. Tempered Steel Sprung Structural Support ensures body correct support and the ultimate experience in long-lasting relaxation, while Spring Cell Seat Cushion Inserts add extra comfort and extend cushion performance, offering an additional layer of individualised support.